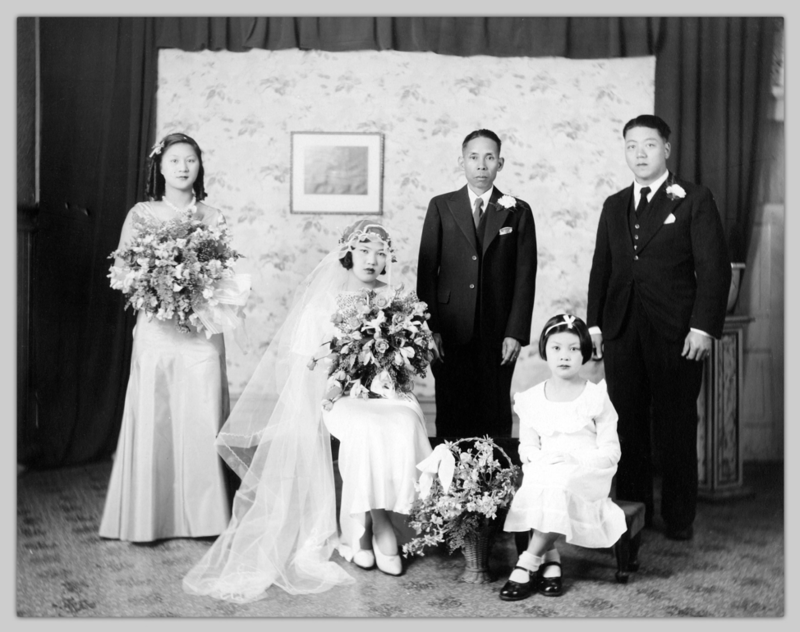 The Digitization Centre has digitized several collections of maps, as well as several collections that contain maps among other materials. This post provides a summary of those collections, showcasing some of our favourite maps from Open Collections! 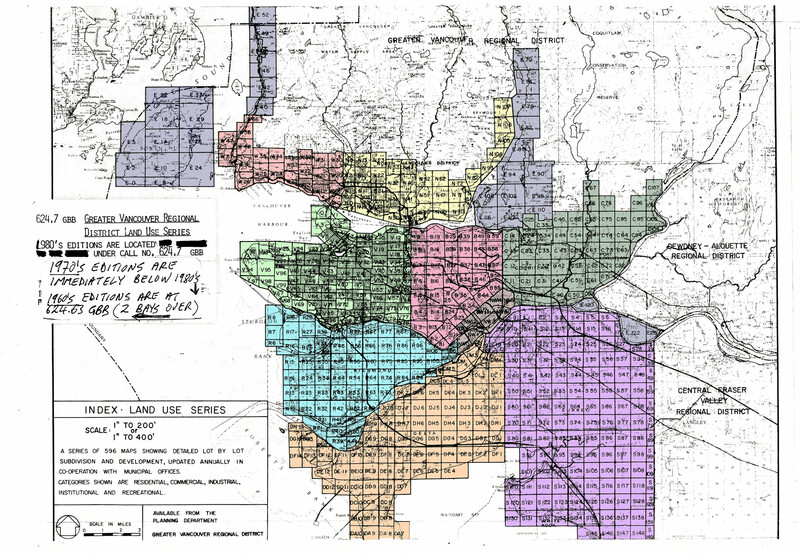 Index – Land Use Series: The numbers on this map correspond to the “Identifier” field for each map. For example, you can search within the collection for Identifier:(V92) to find maps showing the north side of UBC campus. Greater Vancouver Regional District Planning Department. Index – Land Use Series. Greater Vancouver Regional District Planning Department. 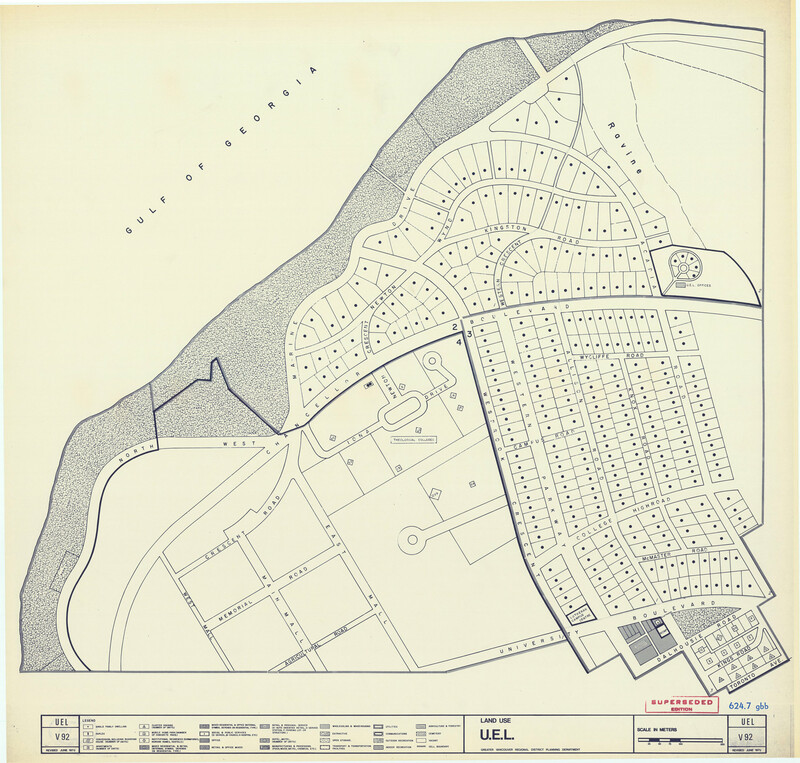 Land Use : U.E.L., 1979. Index Map: Subdivision and Land Use Maps: This index map includes the Lower Mainland outside of Vancouver. Similarly, you can search by “Identifier” to locate the maps referenced by this index. For more information on this collection, check out our previous blog post about it! 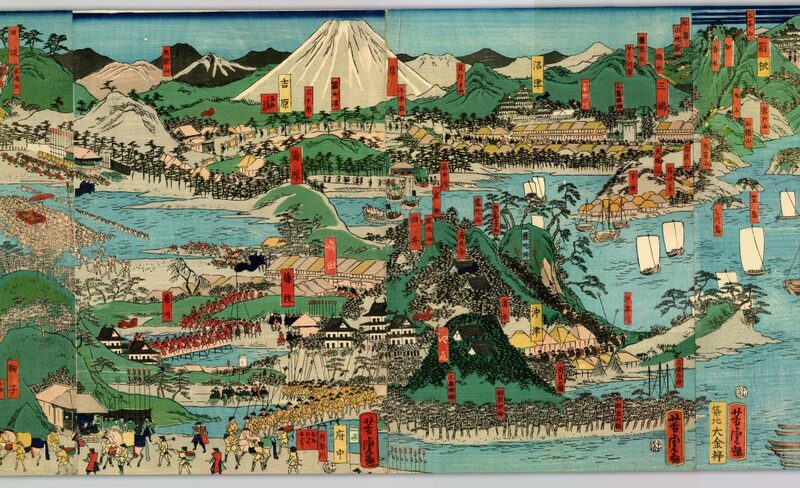 This collection contains Japanese maps from the Edo period, or Tokugawa period (1603-1868). The majority of the maps are rare or even unique. Okamoto, Chikusō, active 19th century. 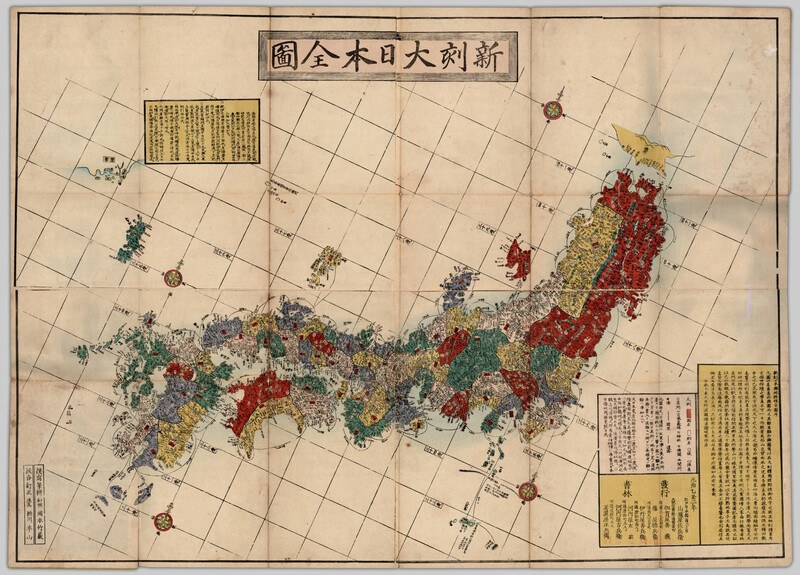 Shinkoku Dai Nihon zenzu [Newly engraved map of Great Japan], 1865. 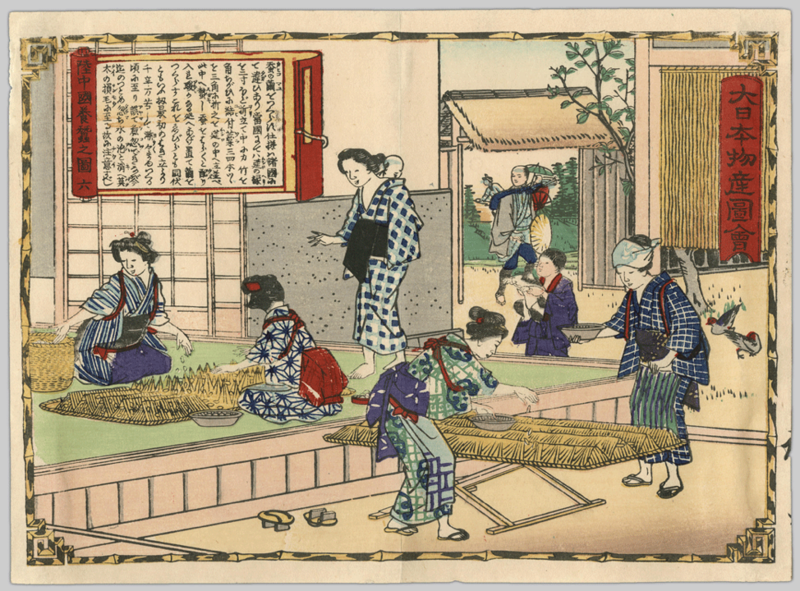 Utagawa, Sadahide, 1807-1873. Dai Nihon Fujisan zetchō no zu [Panoramic view of the summit of Mt. Fuji], 1857. 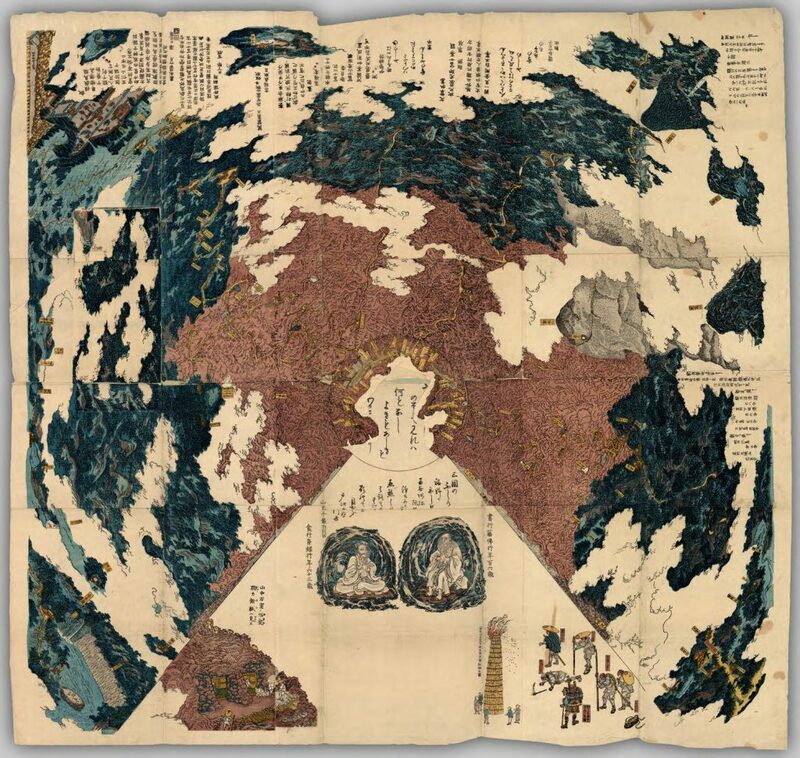 Bankoku enzu [Round map of all nations], 1675. 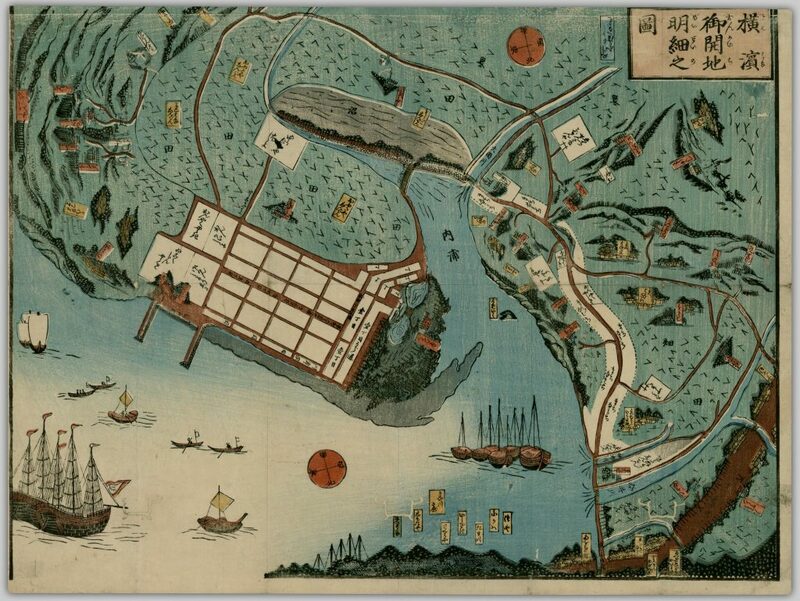 For a more detailed overview of this collection, see our previous blog post: Explore Open Collections: Japanese Maps of the Tokugawa Era. Moll, Herman, -1732. 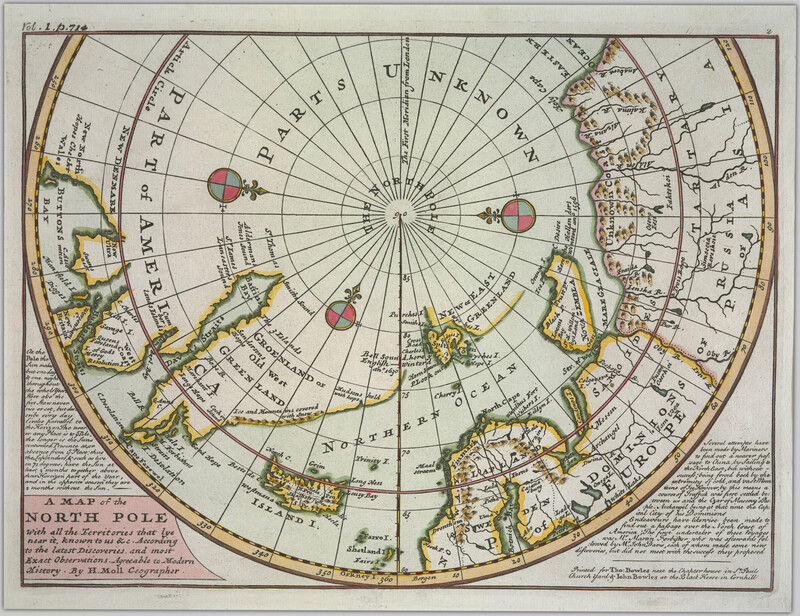 A map of the North Pole with all the territories that lye near it, known to us &c. according to the latest discoveries, and most exact observations, Agreeable to modern history, . Pond, Peter, 1740-1807. 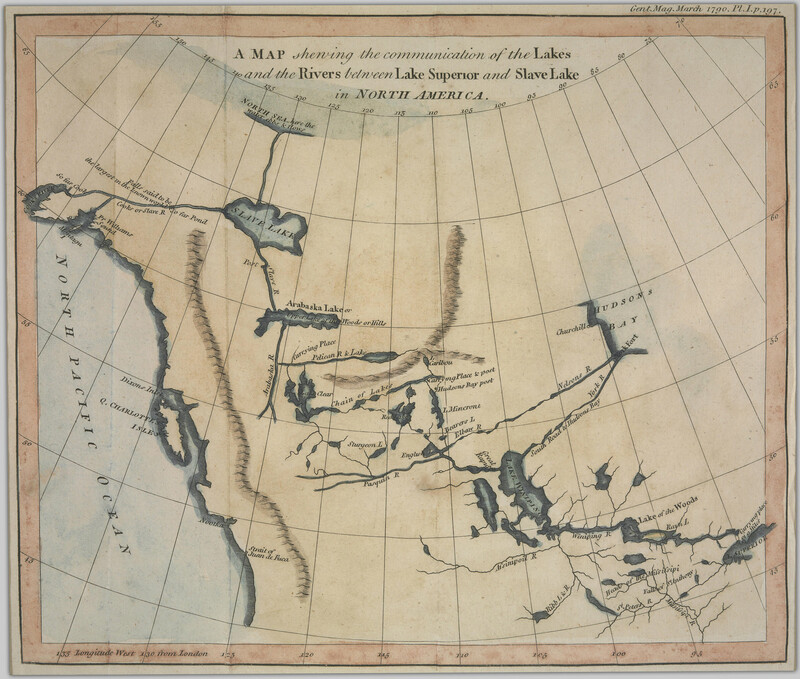 A map shewing the communication of the lakes and the rivers between Lake Superior and Slave Lake in North America, 1790. You can read more about the collection and view other highlights in this previous blog post: Explore Open Collections: Andrew McCormick Maps and Prints. 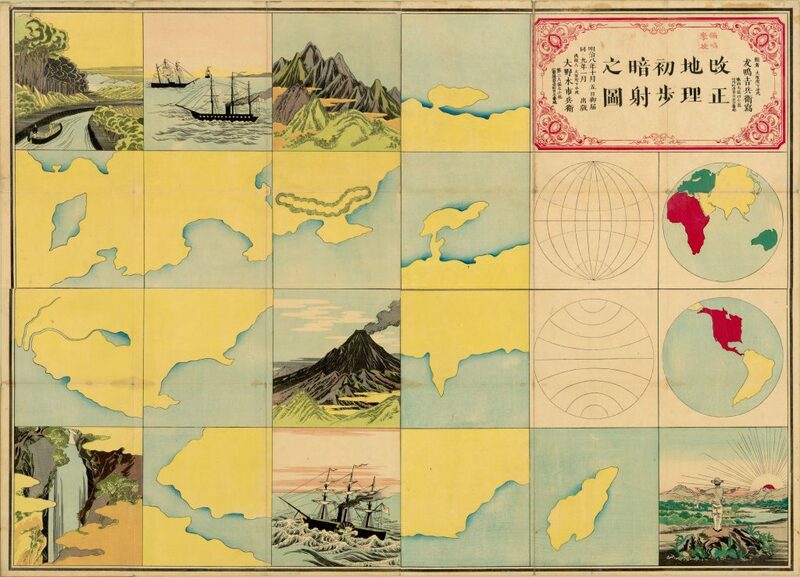 In addition to the above three collections, there are many digital collections that contain maps along with other items. Canadian Pacific Railway Company. Sportsman’s map of the Dominion of Canada, 1898. Canadian Pacific Air Lines. 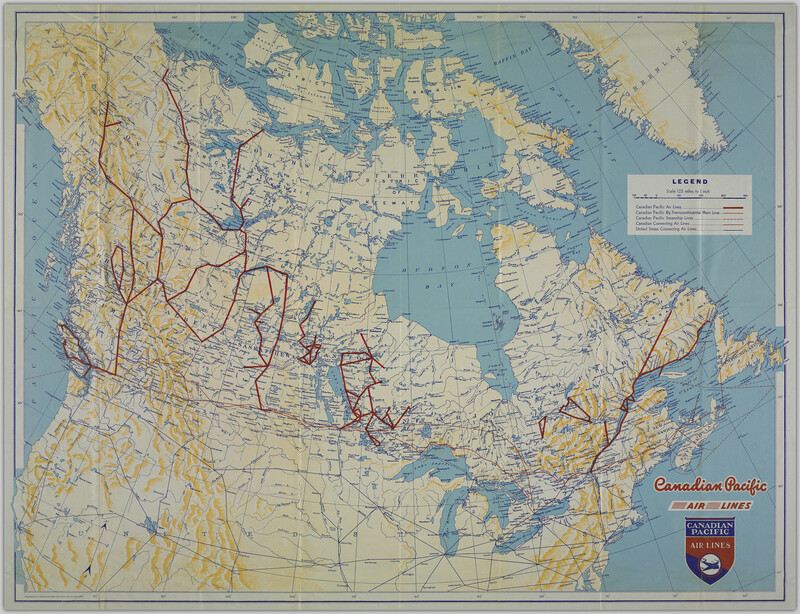 Map of Canada showing air routes, 1943. D’Heureuse, Rudolph. 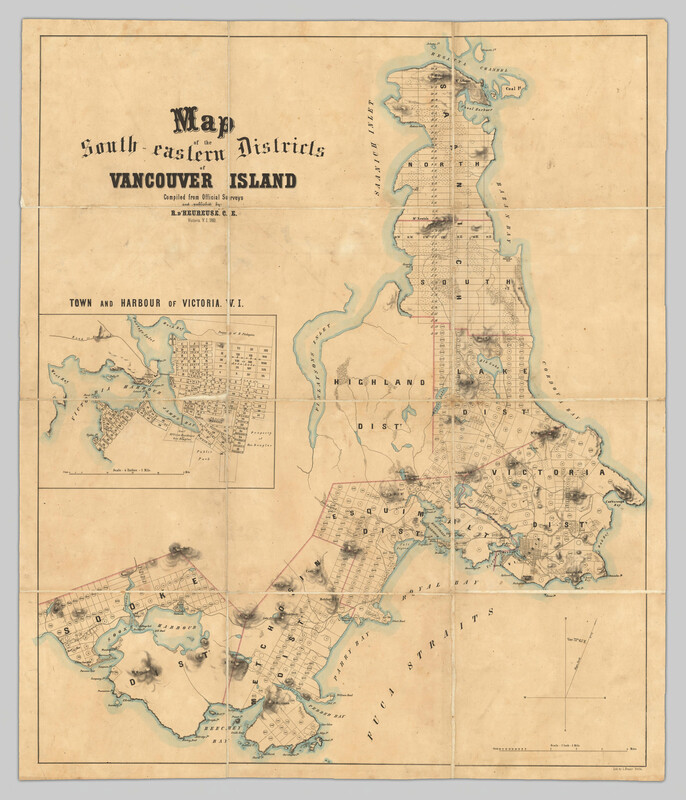 Map of the south-eastern districts of Vancouver Island, 1860. Hill, Albert James, 1836-1918. Map of the municipalities of New Westminster city and district, British Columbia, 1889. Ortelius, Abraham, 1527-1598. Americae sive novi orbis, nova descriptio, . 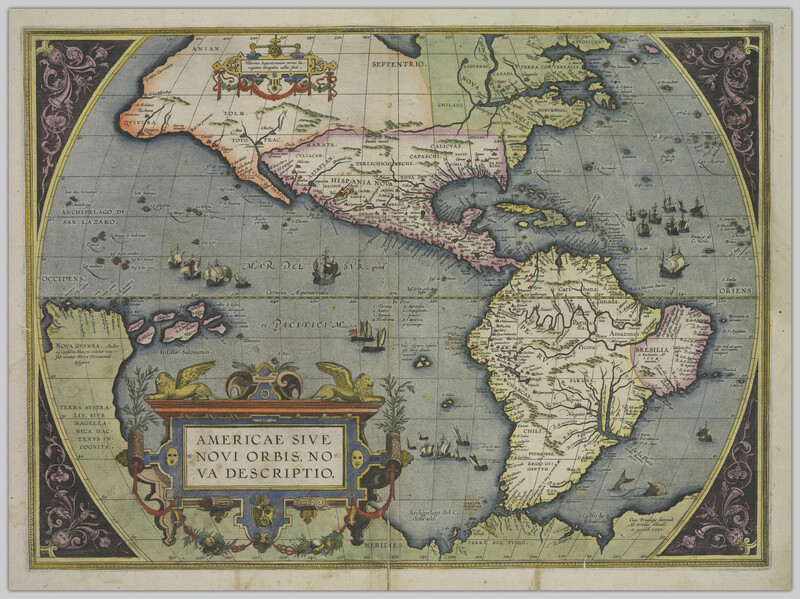 You can find more maps by searching for the keyword “map” in a given collection, or by perusing the Maps genre in Open Collections.